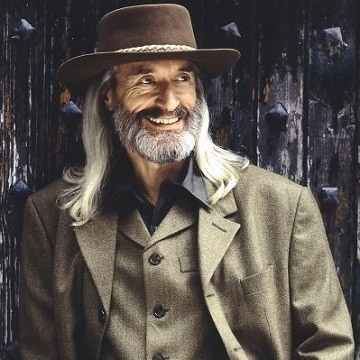 British country and folk musician and singer-songwriter Charlie Landsborough started singing professionally in the 1970s, although his major success did not come until 1994 with his song "What Colour is the Wind". Winner of ‘Best Songwriter’, ‘Best Song’, ‘Best Male Vocalist’ & ‘International Country Album’ Charlie’s talent and chart-topping records received the ultimate recognition in 2011 when he was inducted into the British Country Music Hall of Fame- a wonderful achievement for any artist. Join him for a memorable evening of beautiful ballads, folk, blues, country, rock ‘n’ roll, pop, gospel and anthems with the immensely talented Charlie Landsborough.